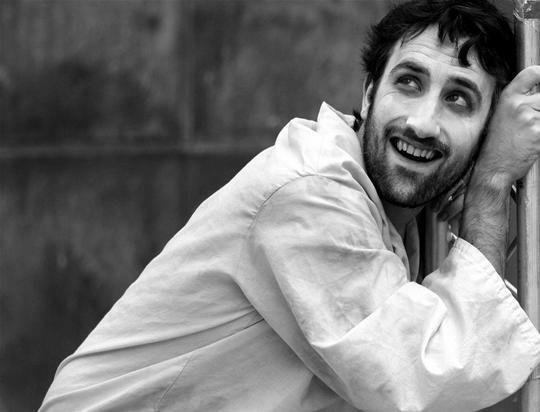 Ben trained at Drama Studio London, graduating in 2009. 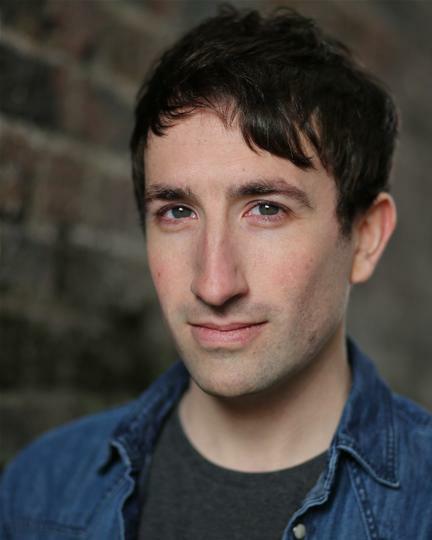 Most recently he has played Mr Bellman and the Jub Jub Bird in new family musical comedy The Hunting of the Snark in the West End’s Vaudeville Theatre followed by a tour, including shows in the Southbank Centre, Arts Centre Melbourne and the Sydney Opera House. 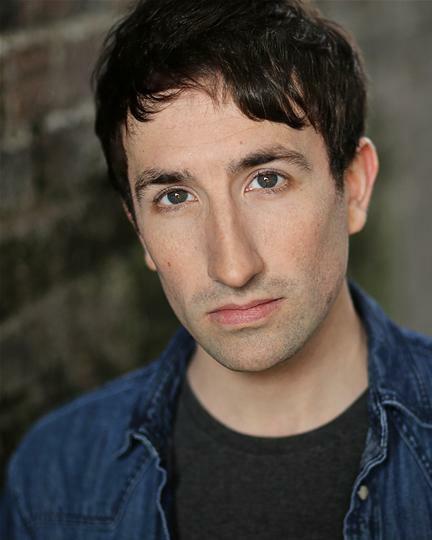 Other theatre credits include Potted Sherlock (Vaudeville Theatre), and tours of Twelfth Night playing Malvolio, Sebastian & Curio, The Tempest as Caliban, Ferdinand & Alonso and A Christmas Carol as Scrooge. 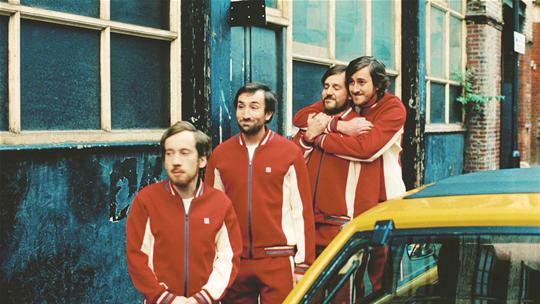 Other stage appearances have included DogOrange’s Ward No.6 in Edinburgh, which was nominated for Best Ensemble in The Stage Awards For Acting Excellence, and the lead roles of Golyadkin in The Double, Erastus in Soliman & Perseda and several runs of Bite-Size Plays at the St James Theatre Studio. Ben also spent 6 months touring Austria with Vienna’s English Theatre in Romy & Julian a modern adaptation of Shakespeare’s classic Romeo & Juliet. Voice work includes playing Julius Bell in new audio comedy drama Victoriocity – Season 1 is available to listen online with Season 2 due for release in 2019. Ben also appeared alongside Toby Jones & Lesley Sharp in BBC Radio 4’s Afternoon Drama Qualms and was a nominee for the BBC’s Carleton Hobbs Competition. On screen Ben co-produced and appeared in new comedy webseries No Point, which was funded through a successful Kickstarter campaign raising over £2000. He has also appeared in many short films including Grandma’s Big Schlep, 6/10 Tasty, The Bird of Prey, Say A Little Prayer For Me and Everywhere, Vicente. 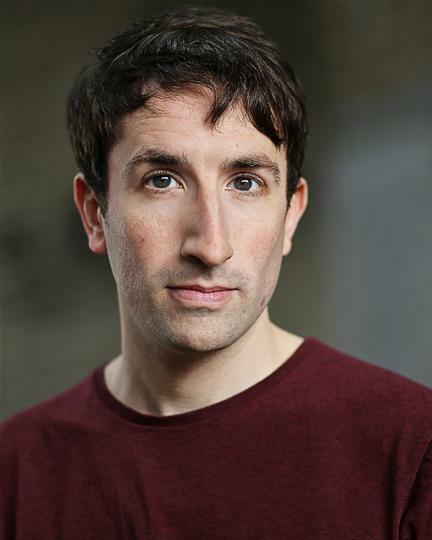 Ben has appeared in commercials for Brabantia, IKEA, Visa, Heineken, and one part of a signal bar in a major campaign for Vodafone which ran throughout Germany during the Christmas holidays! the stand-out performance and the one you’ll remember long after the curtain has fallen comes from Ben Galpin who seems completely at home on the West End stage. Galpin’s portrayal of the flamboyant adventurer ‘The Bellman’ is utterly convincing, entertaining and energetic. In his second guise, he also appears as Jub Jub, an oversized bird who has much of the Rod Hull Emu about him. Galpin shimmies a wacky artificial grass skirt costume with great aplomb! Remember his name. He is most definitely one to watch out for. Ben Galpin whips up a frenzy as the antihero Golyadkin, gradually building the tension of the story to breaking point. Galpin is evidently a thoughtful performer who has worked hard at comprehending both the nature of the character and the needs of his audience. This piece becomes unexpectedly moving when the couple manage to be vulnerable with one another, silencing their inner voices, if alas only for the time being. Their [Ben Galpin & Cassandra Foster] genuine connection was spine-tingling. Feverishly acted and cleverly directed, this is a fantastically intense and thought-provoking piece, beautifully dove-tailing to its conclusion. See this now for a perfectly timed, memorably staged and well orchestrated production.